Child of the Prophecy brings to a conclusion the original Sevenwaters trilogy. Early in 2010 I read the the first, Daughter of the Forest, a book I'll always think of as one of my all-time favourites, and one which took me from being a reader not particularly enthused about the fantasy genre to finding the sort of fantasy I really loved. Then I read the second, Son of the Shadows, but it's taken me until now to finish the series. The central character in this story is Fainne, the child of the ill-fated lovers Niamh and Ciaran who were forced to leave Sevenwaters and make their home far away in Kerry. Losing her mother at an early age Fainne is raised in isolation by her druid father who passes on to her his druidic knowledge and trains her in the art of magic. When she is sixteen her grandmother appears , the evil sorceress who will go to any lengths to destroy Sevenwaters and the people who live there. Fainne is an essential part of her plan and she forces the young girl to bend to her will by threatening the well-being of the father she loves. 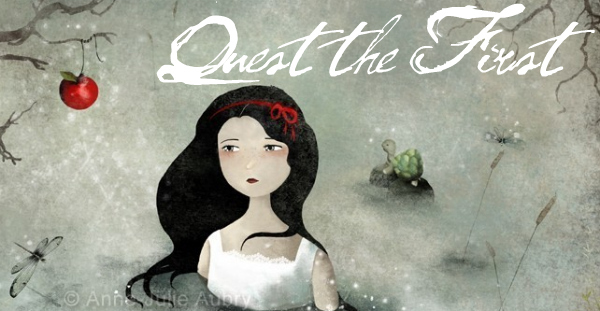 Fainne is sent to live at Sevenwaters burdened with a terrible task. She must use whatever powers she has to prevent the Fair Folk winning back the Islands, no matter what the cost. But as she learns to love the family she has never known so the weight of guilt and fear grows forcing her to confront terrifying choices.
" Had I just proved my grandmother right? She had told me I bore the blood of a cursed line, a line of sorcerers and outcasts. It seemed I could not fight that: it would manifest itself as it chose. Were not my steps set inevitably towards darkness? I turned and fled in silence." 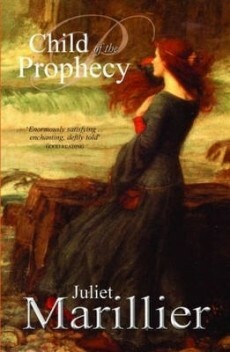 Once again I was enchanted by the ability Juliet Marillier has to weave words into patterns of beautiful descriptive prose and vivid characterisation ; her writing has an emotional intensity that never fails to move me to tears. I particularly liked the skill with which she portrayed Fainne's inner conflict with good and evil , the greater focus on the arts of sorcery and magic than in the previous books because of Fainne's gifts.......and the heartbreakingly beautiful ending. I liked this one but it wasn't my favorite in the series. That honor goes to Daughter of the Forest. I also really liked Son of the Shadows. The spinoff books are pretty good as well but don't quite live up to the early books in my opinion. The latest book Seer of Sevenwaters reminded me more of Child of the Prophecy. Have you read Heart's Blood or the Bridei Chronicles yet? Those are excellent too. I also really enjoyed her YA books. This is my least favorite book in the Sevenwaters series because I just couldn't connect to Fainne. I love Daughter of the Forest and Son of the Shadows though and Heir to Sevenwaters was pretty good as well. Juliet Marillier is an amazing writer.